Jonathan Hoffman graduated from Scottsdale Culinary Institute. 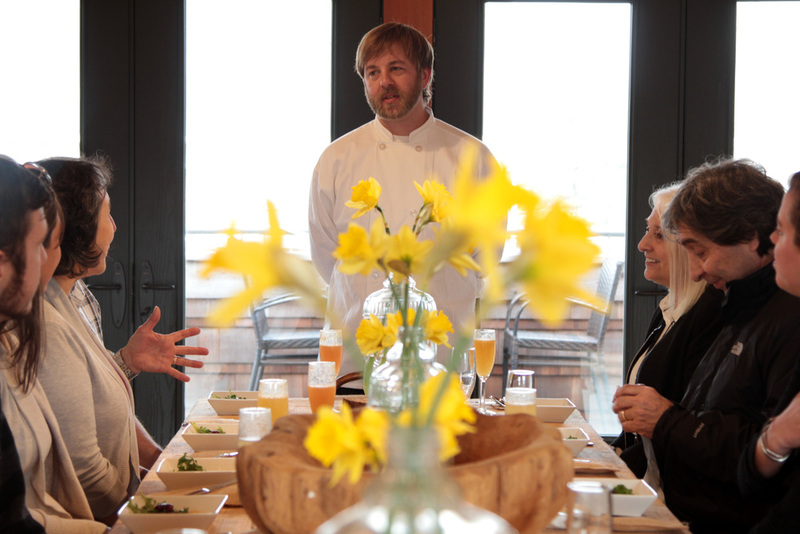 His cooking favors the North Coast where he works with local fisherman, farmers and foragers to fashion flavors that represent the freshest and finest the region has to offer. In his free time Jonathan uses chainsaws to carve wood and ice. He is an avid soccer fan and player, as well as a significant and active member of the greater Cannon Beach community.